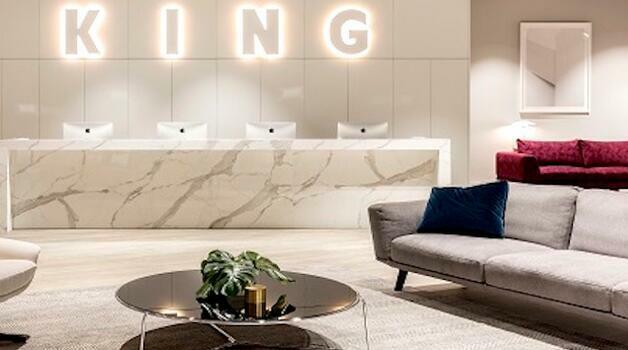 Australian furniture and lifestyle brand King Living has opened a flagship retail store in Shanghai, continuing its global expansion into China. 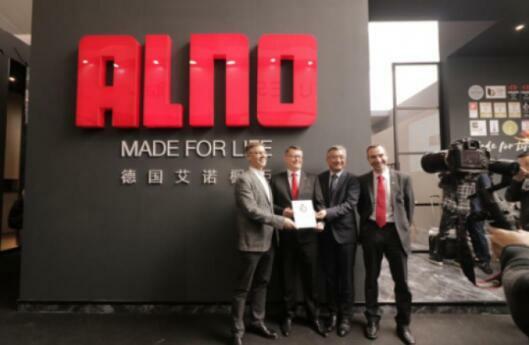 For Maybe ALNO, it is closest to Chinese consumers at that time. 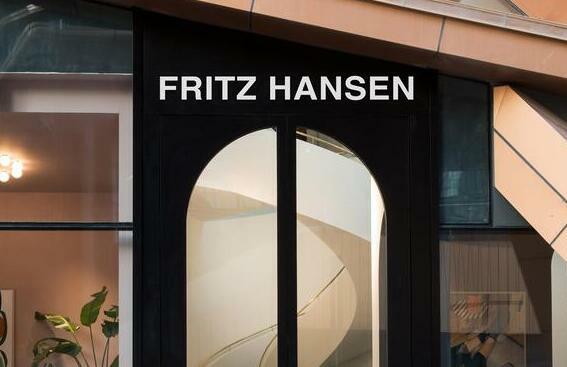 Fritz Hansen has opened a showroom designed by Jaime Hayon in Xi'an as part of its ambition to become "the biggest Danish brand in China". 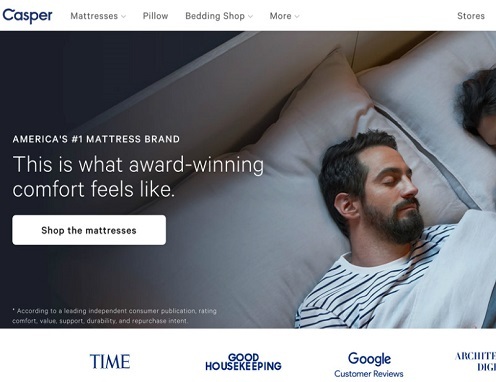 Online memory-foam mattress retailer Casper has raised another $100 million in funding at a valuation of $1.1 billion, the company announced today. 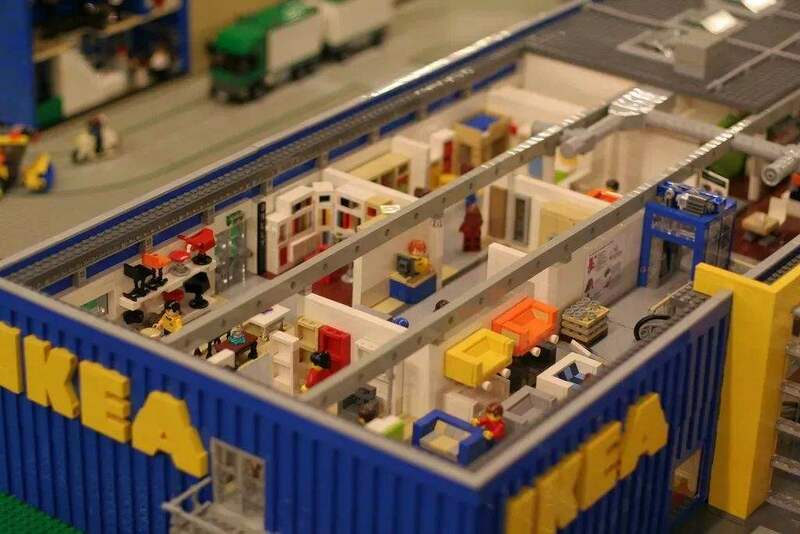 The big blue and yellow storefront is unmistakable in more than 50 countries. 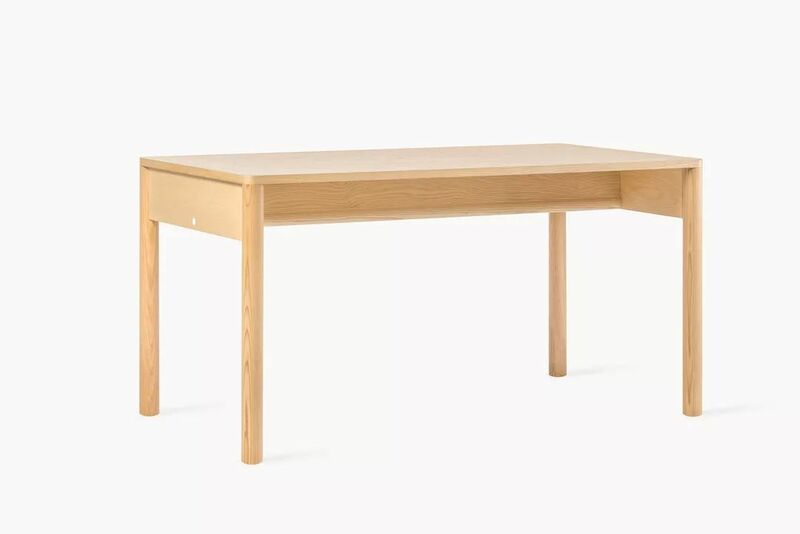 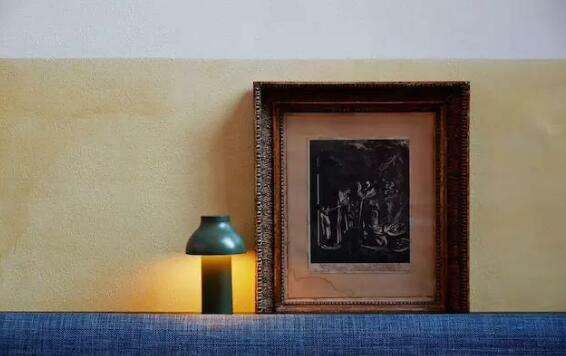 While distinctly Swedish, IKEA has a long and rich history in Switzerland. 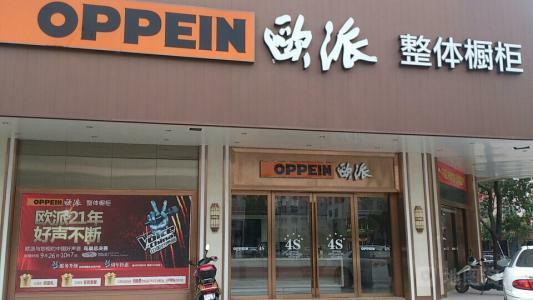 Oppein's 2019 goal: revenue growth of 15%, net profit growth of 20%. 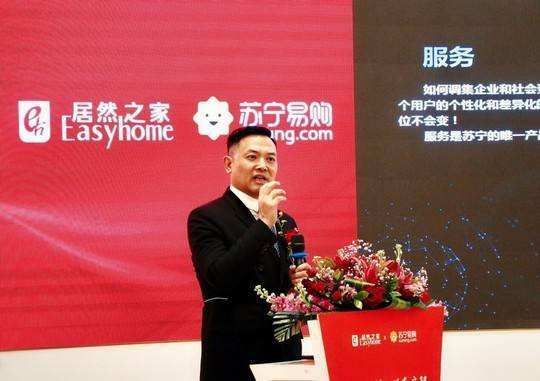 Jingdong announced that it has joined hands with more than 30 beauty and home retail chains such as Watsons, Wanning, MINISO, Ubeshi, Lin Qingxuan, Natural Republic, and Huayin to officially launch the “Home Fashion” channel. 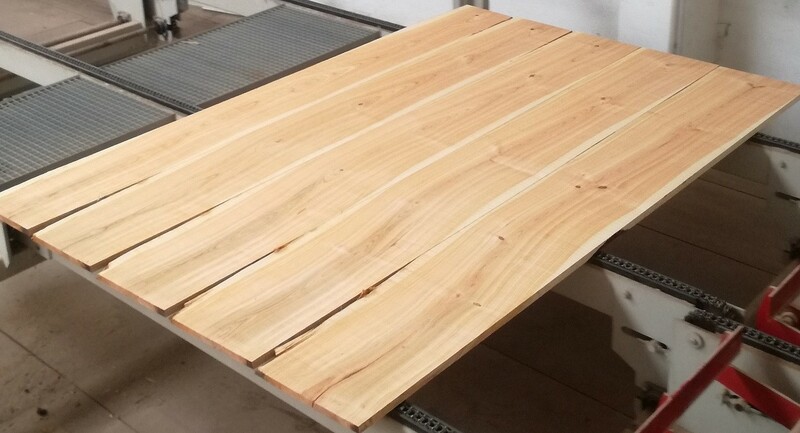 The export value of Vietnam wood products and furniture ranks the first in Southeast Asia, the second in Asia and the fifth in the world. 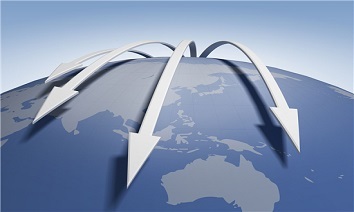 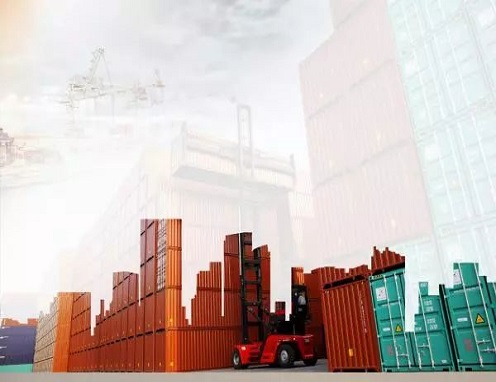 On March 8, the State General Administration of Customs released data on foreign trade of import and export of February. 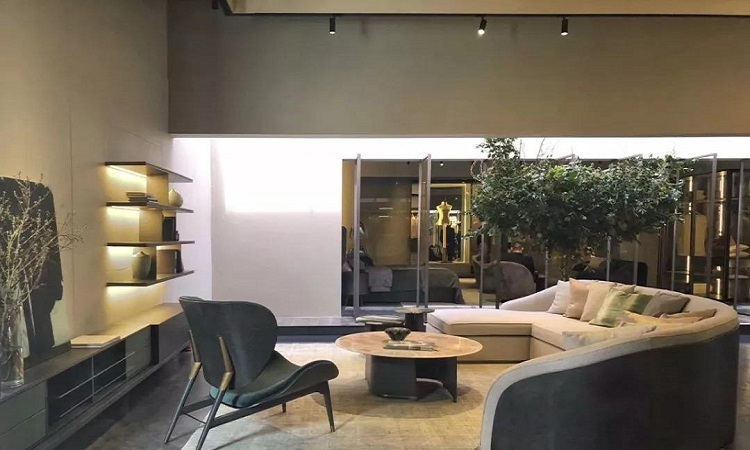 Among them, furniture exports reached RMB 56.81 billion in the first two months, with a year-on-year decrease of 1.0%, and textile exports reached RMB 119.57 billion, with a year-on-year decrease of 3.2%. 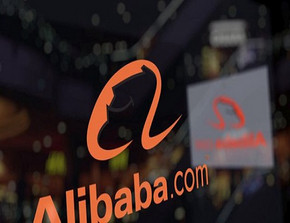 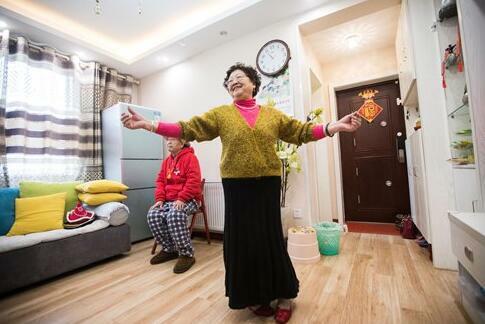 A report by Tmall, China's e-commerce giant Alibaba's subsidiary platform, said there was an increase of 160 percent in transaction volumes from Chinese elderly compared with three years ago. 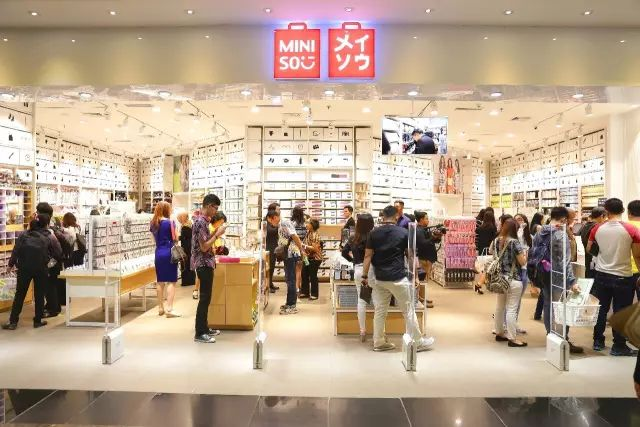 Miniso was once considered a Chinese version of Muji, estimated that by 2022, there will be 10,000 stores worldwide, with an annual revenue of 100 billion yuan. 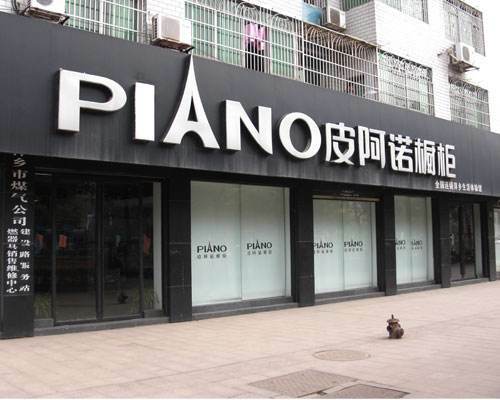 Piano announced on the evening of March 13 that in order to satisfy customers' demand for intelligent household consumption and enhance the competitiveness of the company's products, the company plans to set up a wholly-owned subsidiary with its own capital of 30 million yuan—"Shenzhen YA GU Smart Home Technology Co., Ltd. the company". 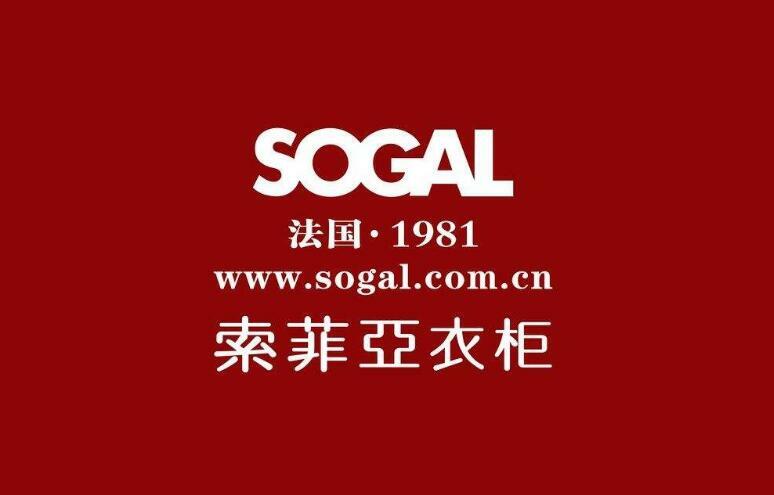 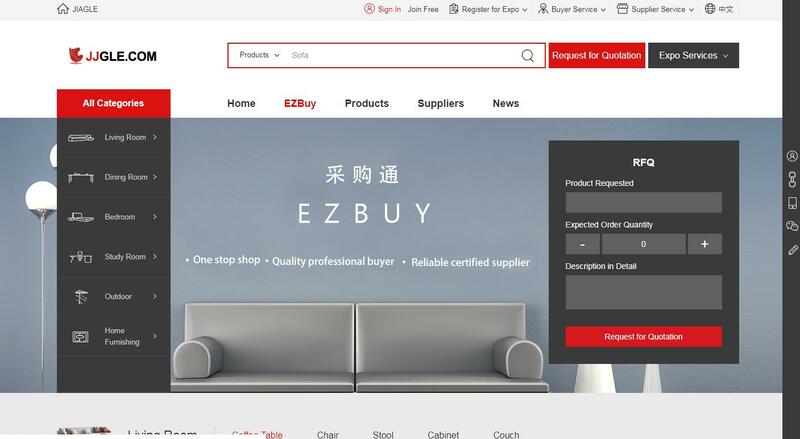 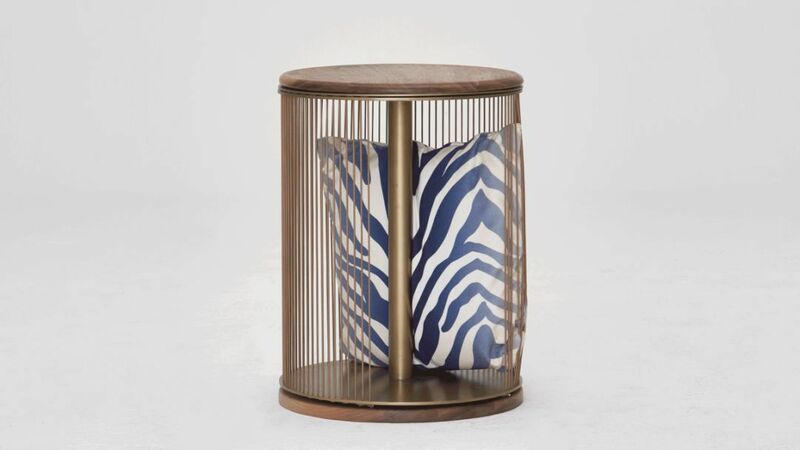 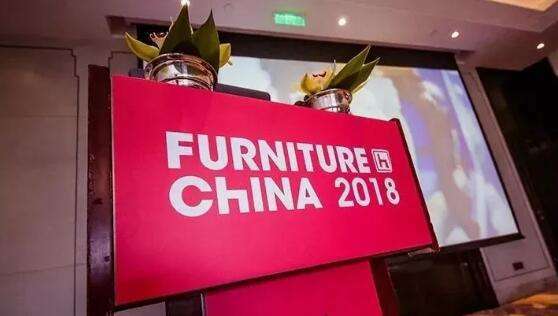 Suofeiya Home Collection Co., one of China's biggest customized furniture company, said Tuesday that its net profits rose 5.77 percent year-on-year to 959.07 million yuan (143.14 million U.S. dollars) last year. 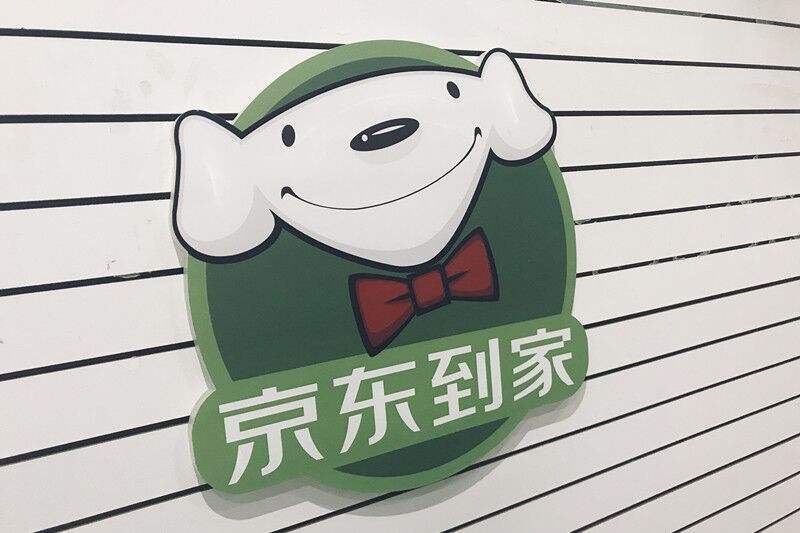 On February 26th, Country Garden held its opening ceremony for the "Biguiyuan Modern Furniture Green & Smart Household Industrial Park" in Xinyang, Henan. 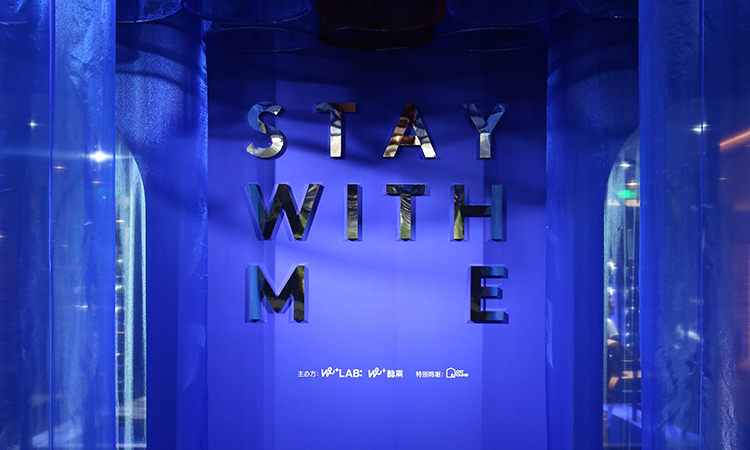 Portable, compact and water-repellent, it should be used indoors and outdoors. 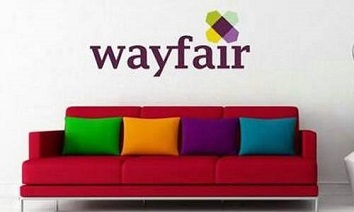 Wayfair (W) came out with a quarterly loss of $1.12 per share versus the Zacks Consensus Estimate of a loss of $1.30. 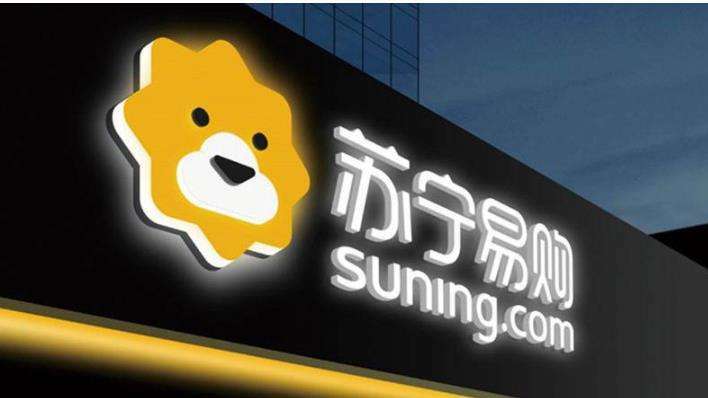 This compares to loss of $0.58 per share a year ago. 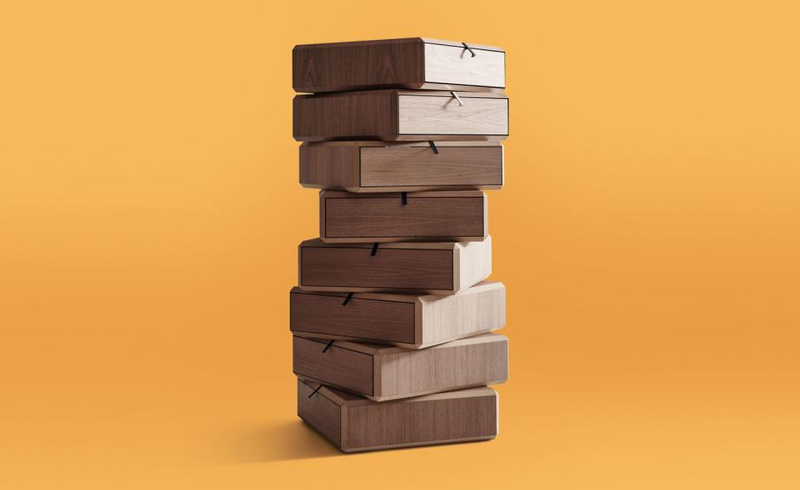 These figures are adjusted for non-recurring items. 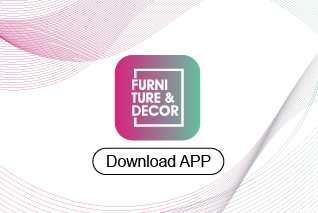 Join hands to build an ecological circle of home, building materials and home appliances. 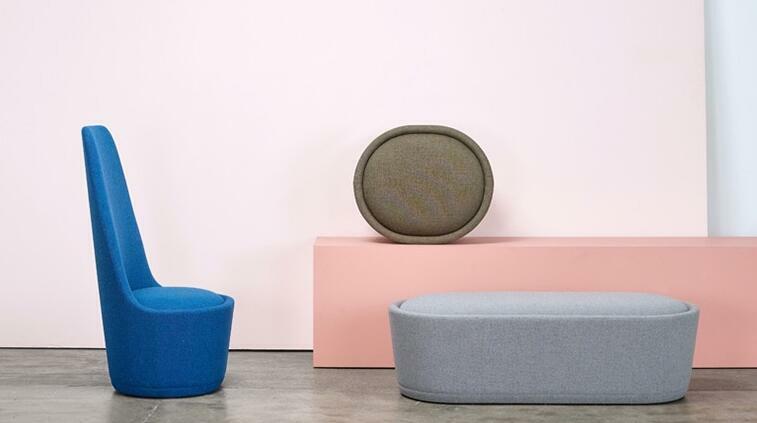 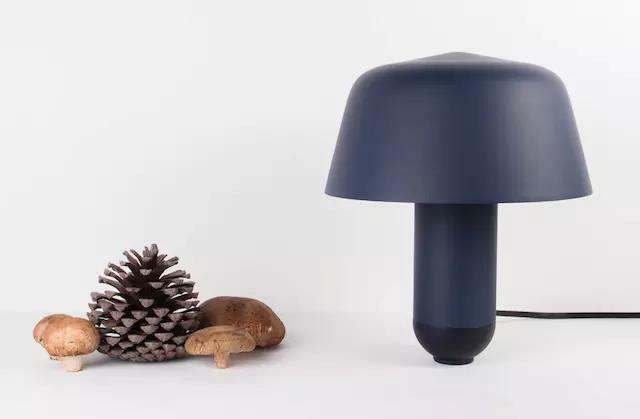 On September 12th, the new “Wei” series developed by NUKIN and the well-known designer Huang Quan was officially unveiled at FURNITURE CHINA 2018. 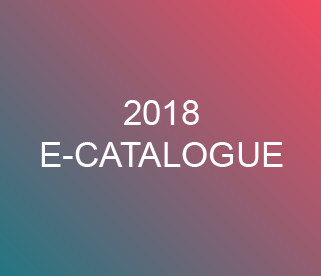 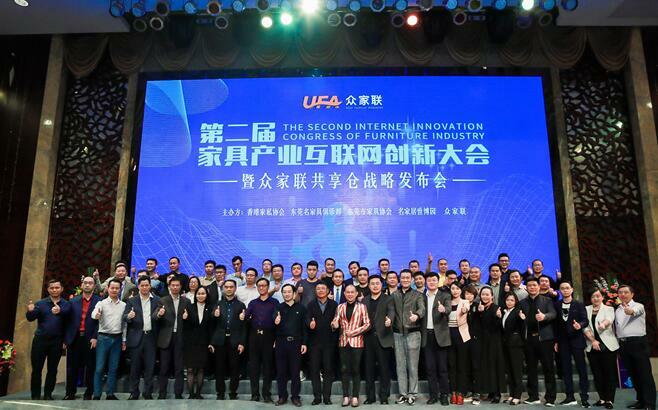 220 international brands from 24 countries have been attracted to participate in the 24th China International Furniture Expo held from September 11 to September 14, which is referred to as Furniture China 2018, including Ekornes from Norway, which was acquired by Qiumei with USD 630,000,000 not long ago, Star Furniture with a history more than 100 years from the US and Koda Furniture from Singapore. 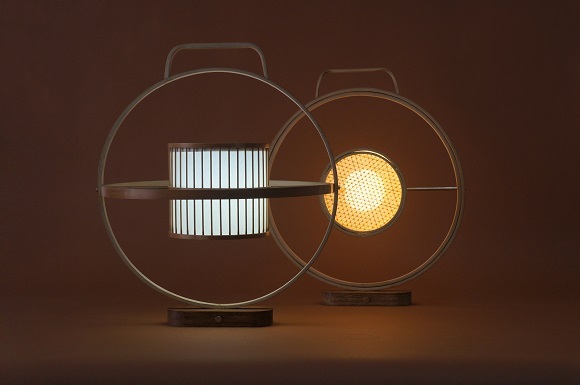 The design brand Susheng, founded by the Chinese Academy of Fine Arts teacher Zhang Junjie, launched a new series of bamboo lampshade series during the recent Design Shanghai. 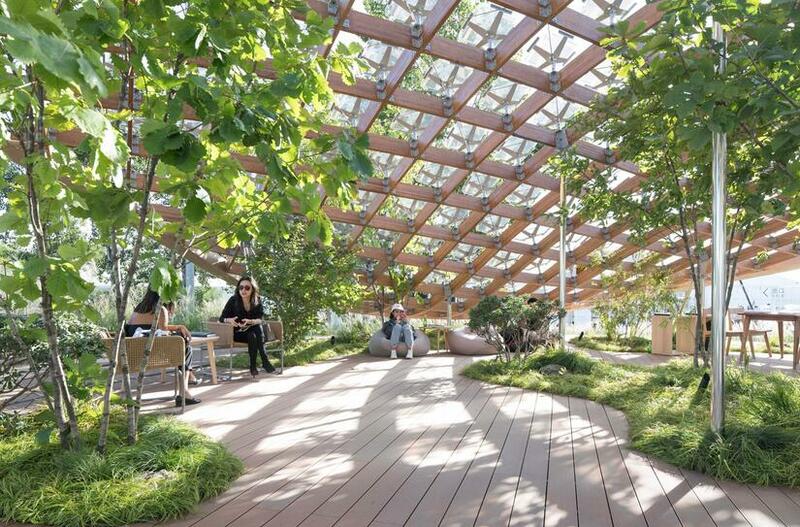 MAD, Penda and Open Architecture are among 10 Asian studios that have built futuristic concept homes in Beijing, including a living garden, a nomadic Martian pod and a modular home inspired by Beijing's hutongs. 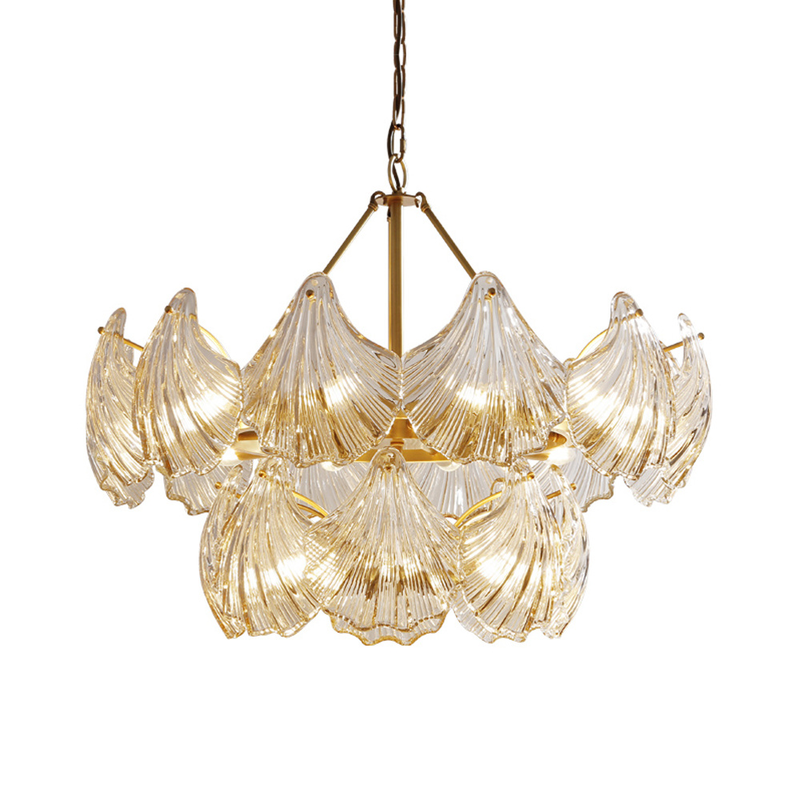 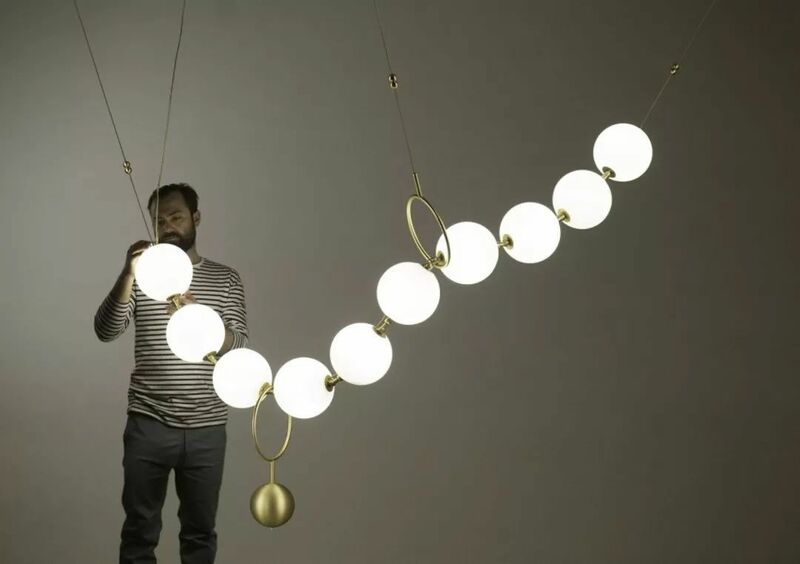 Consisting of 10 hand-blown circular light sources, it looks like a string of warm pearl necklaces. 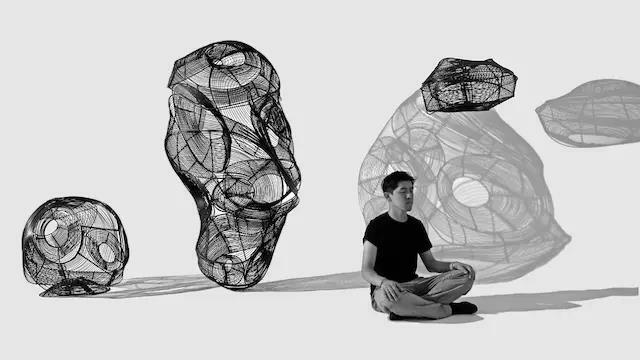 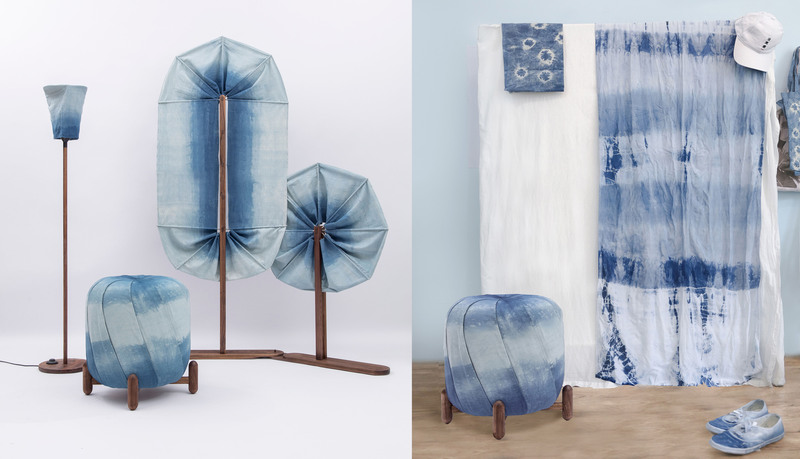 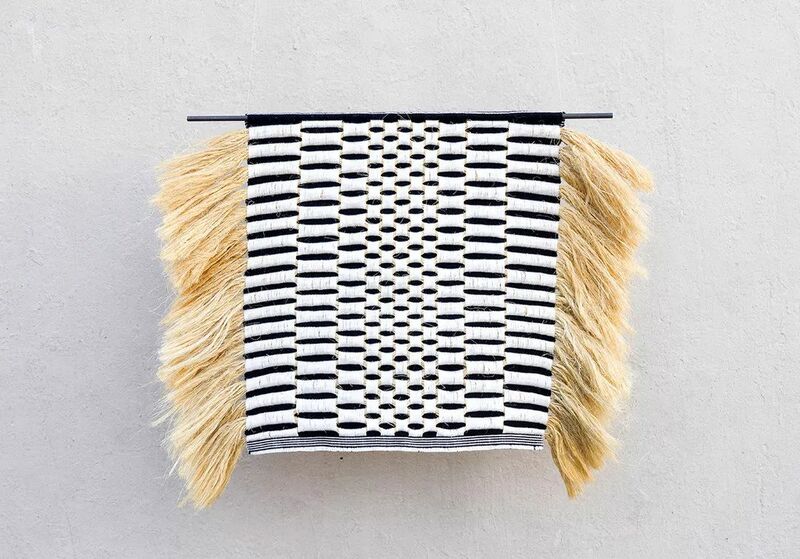 It hopes to tap emerging American design talent, artists and craftsmen. 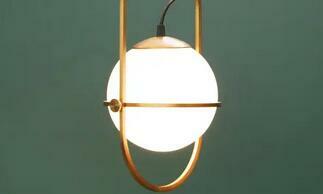 The design team used different designs to create the diffuse lighting needed for Buna lamps. 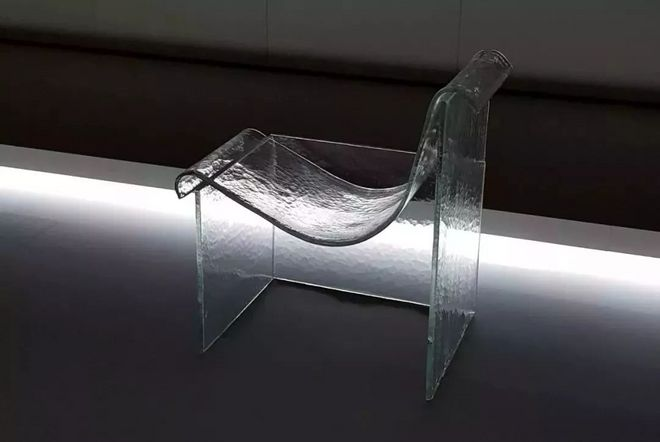 Wonderglass and nendo have collaborated on melt, a collection of gravity formed furniture and table top objects made of molten glass. 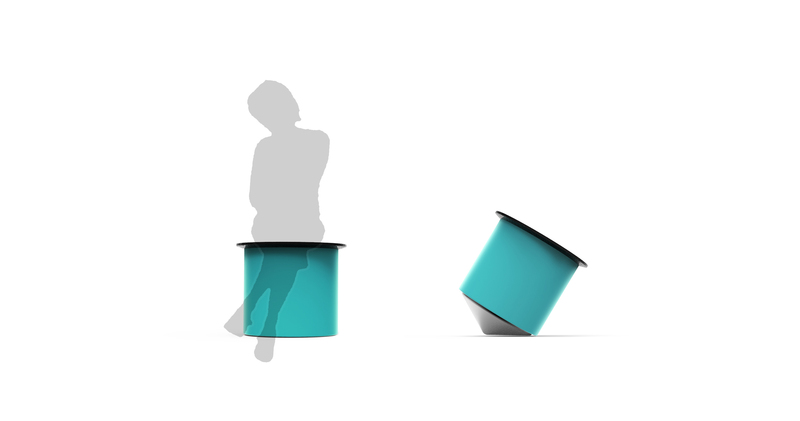 the result of a unique and complex production process, the collection will be presented in an exhibition during the international furniture and interiors show imm cologne 2019 as a preview of wonderglass’ upcoming installation at salone del mobile in april 2019. 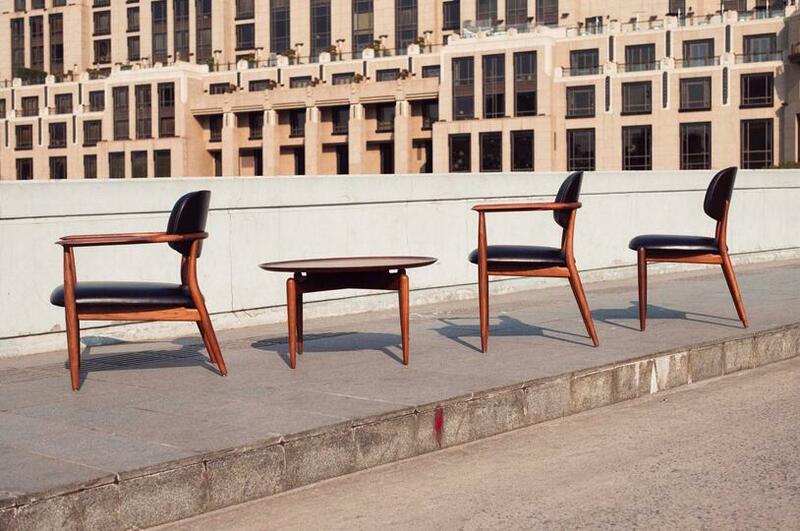 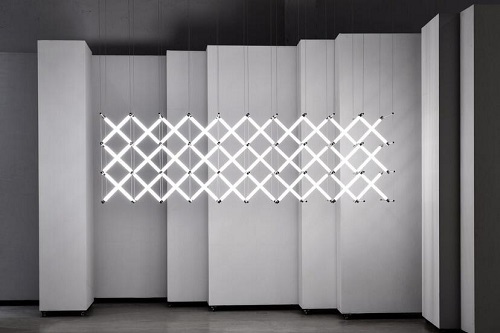 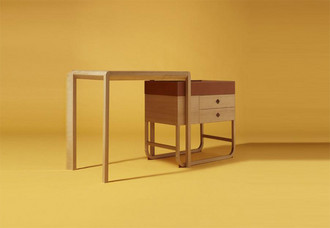 As the first exhibition centered on cutting-edge designers, witness the birth of design stars. 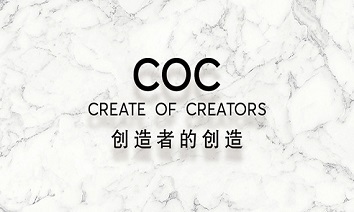 The “creator” at COC will include, but is not limited to, photographers, graphic designers, stylists, independent media, design management plans, etc. 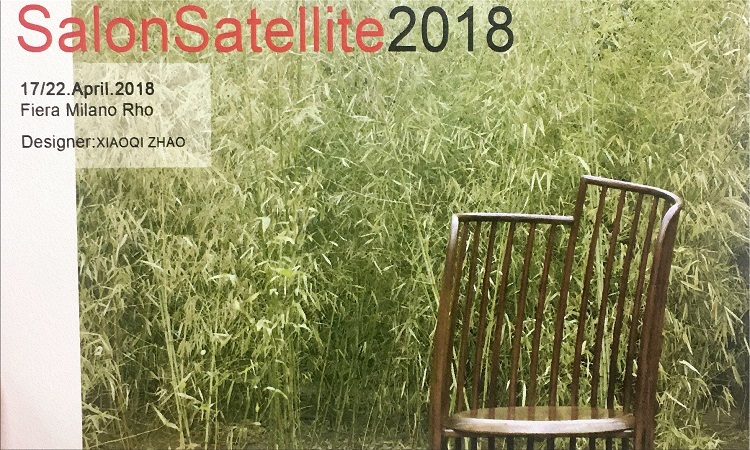 Hosted By We+Lab belongs to We+cowork, one of the leading co-working space operators in China, encompassing nearly 20 cities across the world, including San Francisco, Helsinki, Shanghai, Beijing, Hangzhou, and Shenzhen. 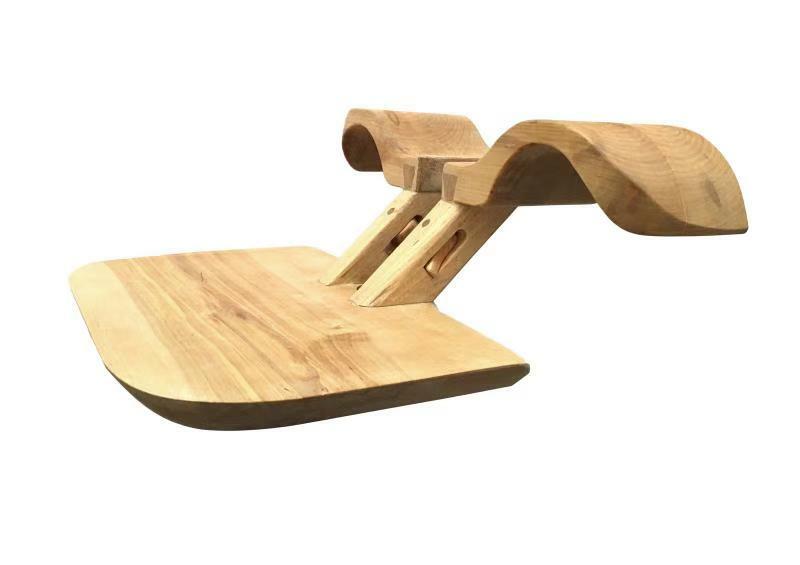 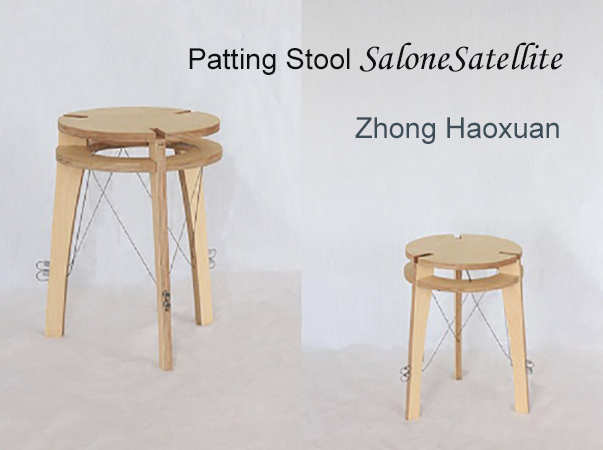 At the SaloneSatellite, the young student designer Zhong Haoxuan from Beijing University of Technology College of Art and Design appeared with his work Patting Stool and won the second prize of SaloneSatellite. 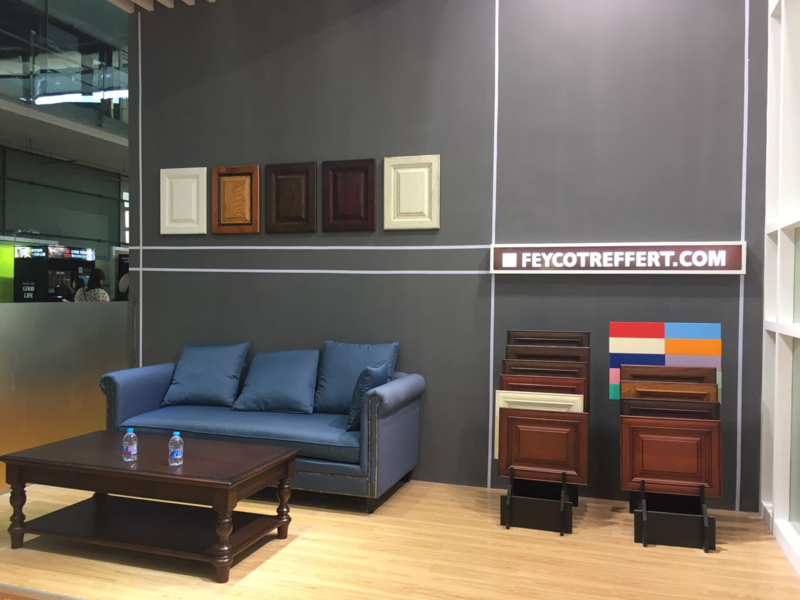 Strategic and commercial director-Marcel Dissel, executive general manager-Jacky Cheng and sales director-Steven Liu from industrial wood department of Teknos Treffert are interviewed.